IN OUR PIANO DEPARTMENT, we work diligently to develop and explore musical expression and literacy for students of all ages and skill levels, from age 5-100. We customize curriculum to meet the individual student goals, helping each child or adult learn to read, play, and understand music through the exploration of the piano. Coming soon, we hope to host a monthly studio class for students to enhance their performance and accompaniment skills. 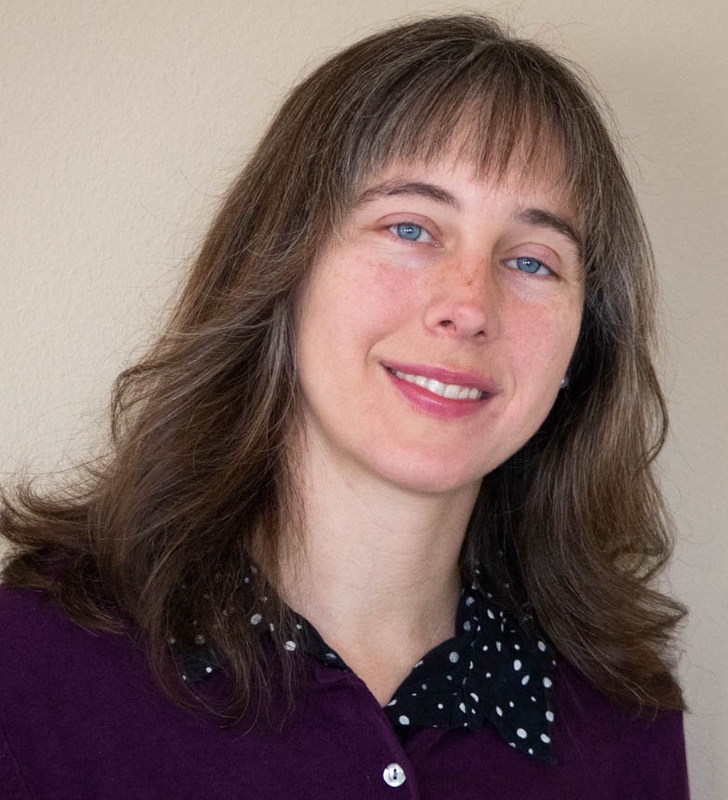 Melody Puller earned her Master of Music degree in Piano Pedagogy and Performance from the University of Idaho, studying with Jay Mauchley. She lived in Burlington, Vermont from 2002-2015 where she taught piano students of all levels and abilities. She performed regularly for the Cathedral Arts Series in Burlington, Vermont and served as concert coordinator from 2014-2015. She has recently returned to her home in the Northwest where she grew up, so that she could be closer to her extended family. Caren Reiner was born under the piano, as she often states, and started taking lessons from her mother at an early age. Mrs. Reiner attended the University of Southern California and San Francisco State where she received her Bachelor of Music in Piano. She later received a Masters of Arts in piano performance from Sacramento State. Mrs. Reiner has always loved teaching and had her first job as a teacher when she was only 14. Mrs. Reiner also plays the cello, conducts a woman’s choir and has performed as a vocal soloist in many performances throughout the Pacific Northwest. Mrs. Reiner has been with the Conservatory for over 5 years. Marj Cooke has exceptional range in the number of instruments she plays: pipe organ, piano, viola, folk harp, carillon, mandolin family, Dobro and recorders. She began piano lessons at age 3 with her mother as her teacher. 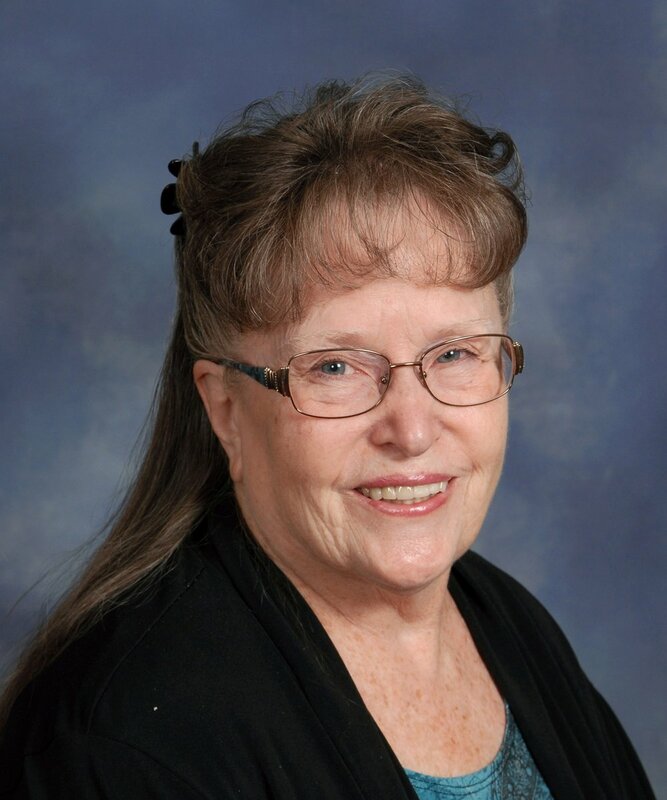 Marj studied violin for 5 years, has participated in choral groups, and went on to study classical pipe organ. Marj worked as Church Organist for many years. She studied Carillon in graduate school and passed the professional exam in 1969. Marj also enjoys arranging and composing music. 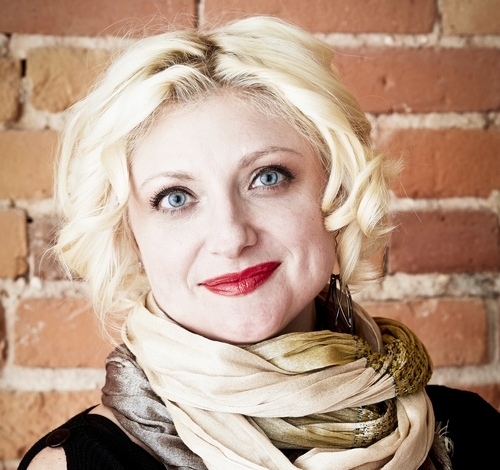 Her extensive education and teaching experience is an enormous asset to the Conservatory. Marj earned a BA degree in Music and French, and a Master’s in Music Theory and Composition. Marj was an elementary school classroom teacher for 33 years and taught music for entire grade levels and also for the entire school before Music Specialists were hired.  She belongs to several musical organizations: Professional Carillonneur member of the Guild of Carillonneurs in North America; member Classical Mandolin Society of America; violist with Sandpoint New Horizons Orchestra and Pend Oreille Chamber Orchestra.